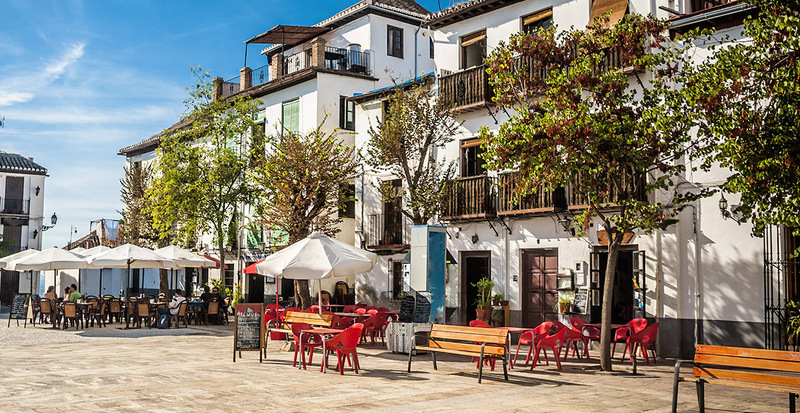 While the laid-back Mediterranean towns of Costa del Sol entice with tranquil turquoise waters and pristine beaches, Spain’s southern region of Andalucía reveals a treasure trove of must-see wonders and dining delights. Here, we take you on a journey through four dreamy cities in Andalucía, sharing with you the passion of flamenco dancing, the artful history of its cities’ architecture and the unforgettable flavors of its cuisine. Moorish monuments, modern marvels and magnificent museums filled with rich histories — discover the can’t-miss sights in four cities. It's only natural that this ancient trade port is also a mosaic of cultures, visible in the city’s stunning architecture. 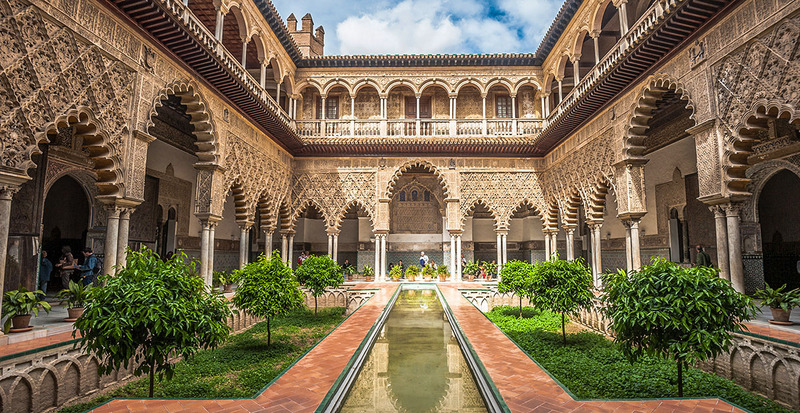 You’ll step back in time when exploring three UNESCO World Heritage sites: walk underneath the Real Alcázar’s Moorish arches; behold the bell tower — and former minaret — of Seville Cathedral; and uncover over 43,000 documents, including a handwritten letter from Columbus, at the General Archive of the Indies. For a modern perspective, enjoy the best views of Seville from the heights of Metropol Parasol, the largest wooden structure in the world, inspired by the vaults of Seville Cathedral. 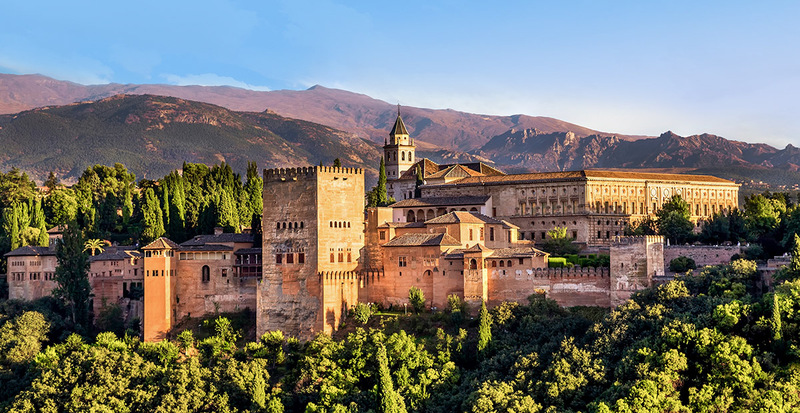 No visit to Granada is complete without exploring Alhambra, the palace of sultans. A formidable walled fortress, the Moorish monument dates back to the 13th century. We’ll arrange for you to see this crowning jewel of Granada up close with a private tour. Wander through the grounds exploring the lush, beautiful Generalife Gardens, the Lion’s Court and the Room of Secrets, named for its amazing acoustics. 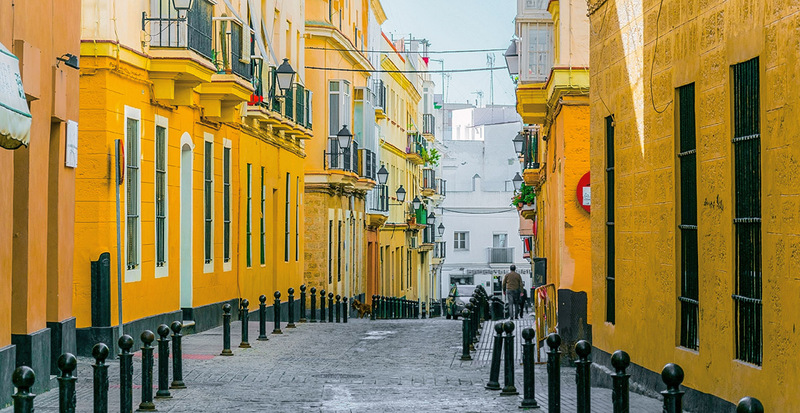 Although it’s considered to be the oldest city in Western Europe, the beauty of this port city is timeless with whitewashed buildings rising from the sandy cliffs and turquoise waters. Learn about the fascinating history that began around 3,000 years ago with the arrival of the Phoenicians when you climb the iconic watchtowers. Ascend Tavira Tower, the city’s highest point, for panoramic views through an old-fashioned camera obscura. 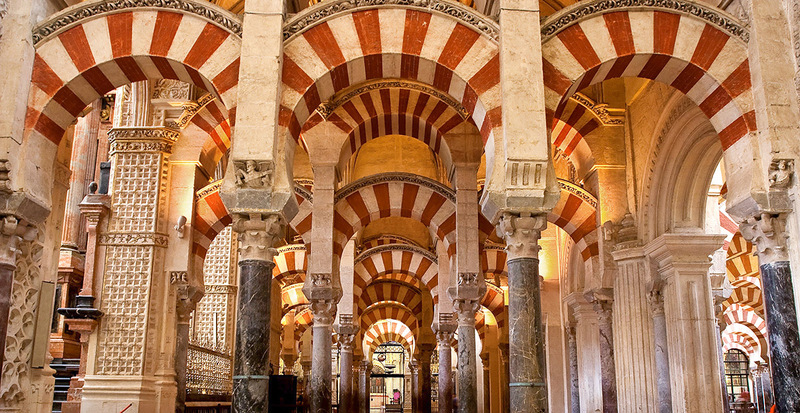 Begin at the heart of this incredible city in the Historic Center of Córdoba, a designated UNESCO World Heritage site that has seen empires rise and fall, from the Romans and Arabs to the Christians in the 13th century. Spend time wandering in awe underneath the Mosque-Cathedral of Córdoba’s iconic striped arches before visiting the stunning gardens and fountains in Alcázar de los Reyes Cristianos and then the Roman Bridge, both less than a 10-minute walk from the mosque. Now that you’ve seen the cities, savor the authentic flavors — from locally sourced tapas to crisp Spanish wines. Be romanced by passionate flamenco performances along with singing, dancing and guitar playing at the Casa de la Memoria’s mudéjar-style patio. And for a truly local experience, we recommend an ir de tapas, the local name for a tapas crawl. With restaurants, taverns and bars open late into the night, it’s the perfect opportunity to indulge your inner foodie and sample regional classics like fried Iberian potatoes, grilled squid and duck confit with candied plums. Peer into Granada’s Moorish past when you visit the Bañuelo, Arab baths located beneath a private house at the base of Alhambra. Our Tip: Explore beyond Alhambra palace and you’ll discover a vibrant city with a hip bar scene where complimentary tapas accompany each drink. 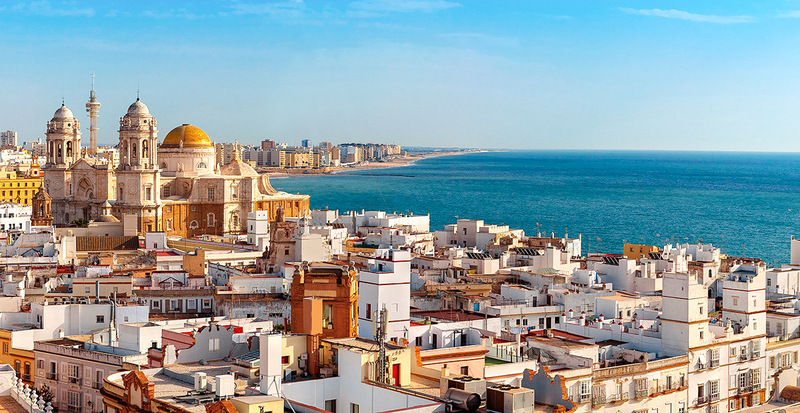 A hidden gem among the brilliant collection of Andalucía’s provinces, the charming old town of Cádiz is also the perfect place to take it easy. 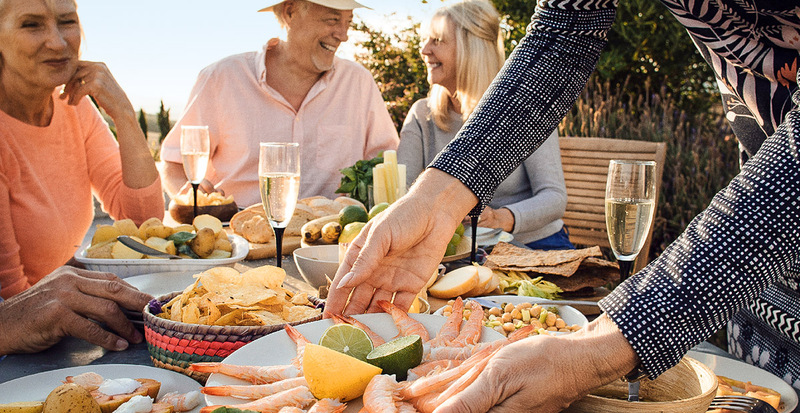 Stroll down cobblestone streets and make your way to Mercado Central de Cádiz, where you can wander with the locals from stall to stall, sampling the freshest seafood like fish, oysters and baby shrimp. 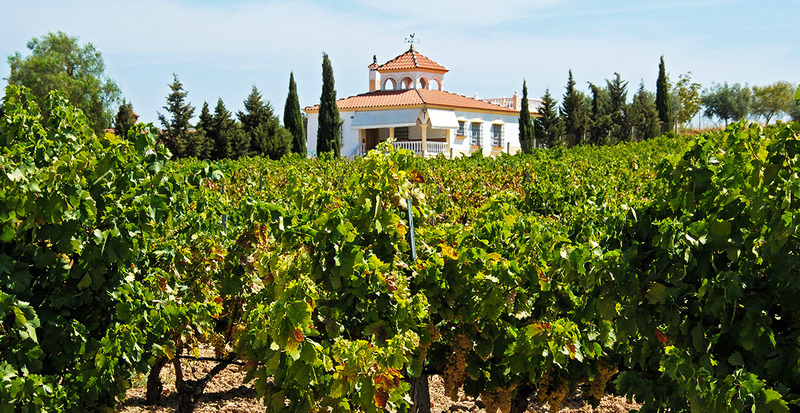 Less than an hour south of Córdoba, the historic wine region of Montilla-Moriles is a hidden gem few know about. 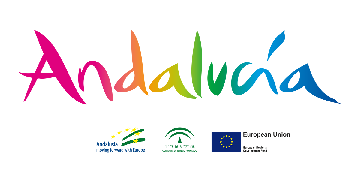 Let us arrange a guided excursion to the picturesque vineyards and olive groves that dot the area’s undulating green and chalk-colored hills. You’ll come home with at least one bottle of the flavorful vintage made from the exclusive Pedro Ximénez grapes. Whether you’d like to see Andalucía’s sights, experience its culture or enjoy a little bit of both, we have the insider access to craft your spectacular vacation to Spain.